Asus Chromebit Vs Lenovo Ideacentre Stick 300: Which computer stick to BUY? 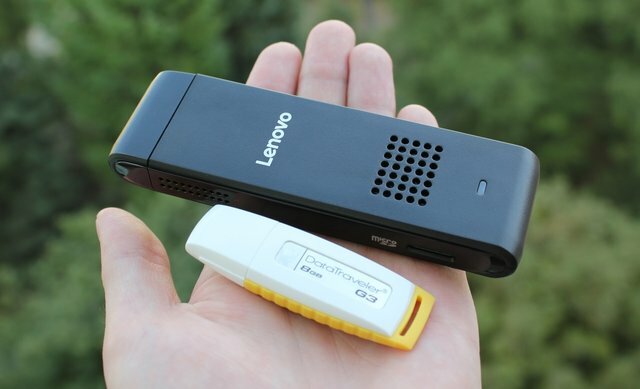 Asus has just announced its Chromebit USB PC stick, so we put it head to head Lenovo’s Ideacentre Stick 300 to figure one which is the real value for money. 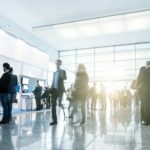 Having the power to turn any display into a computer wherever you are, is a great advantage and one of the very few technological achievements that will never seize to fascinate those of us who fall into the category labelled as the tech nerds. 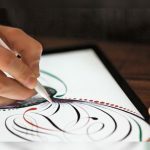 And what’s more interesting, is that there is a satisfying number of devices – commonly known and referred to as sticks – that can give a screen such capabilities. Some are pretty close than others, in terms of features, specs and price. So, it would be nice to put them under the scope and find out which is the best option for the majority of users. With no further ado, let’s welcome our two contestants, each backed up by a respected tech firm that has proven its presence in the industry more than once. 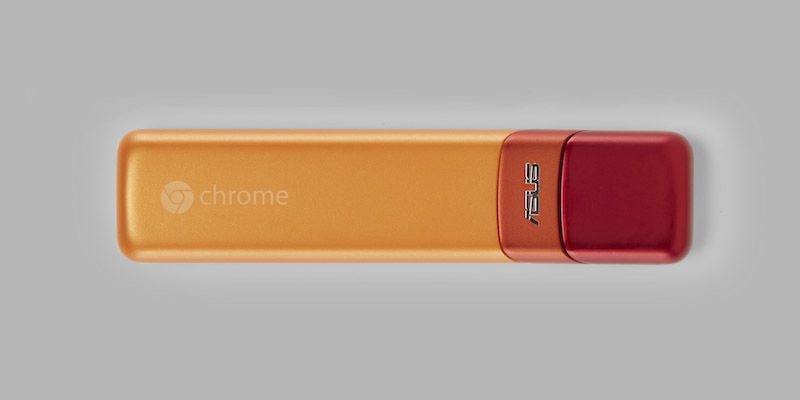 On the one side of the corner, we’ve got the Chromebit, a meritorious effort by Google –through Asus – to give its Chrome OS even more of a life beyond the laptop. 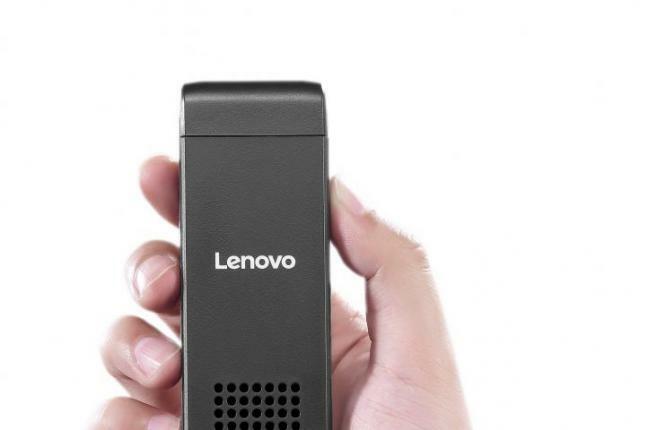 On the other side of the ring, please welcome Lenovo’s Ideacentre Stick 300, aka the Stick. This is the company’s first attempt on the certain field of the wide PC industry so we’ll try to keep an open mind. We’re off to a tough start, with both our contestants being searched under the hood to find out what they’re running with. 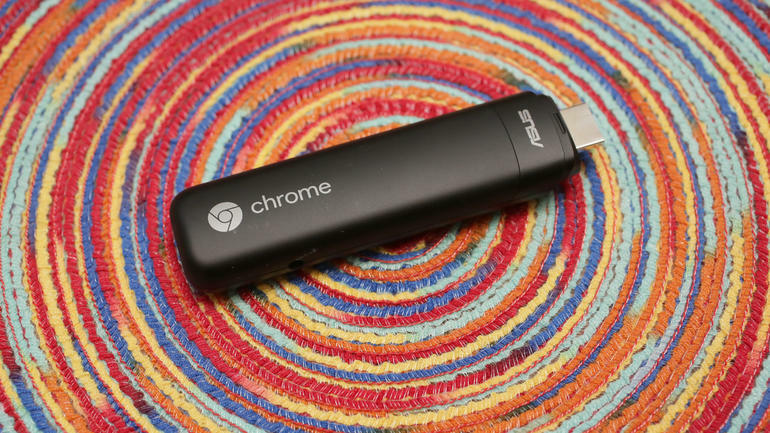 The Asus Chromebit reminds us a lot of the Chromebook Flip – or more like a headless version of it. It comes equipped with a quad-core 1.8GHz Rockchip RK3288-C chipset inside, along with 2GB of RAM, an integrated Mali-T760 GPU and 16GB of internal storage for all the things you won’t actually download. It also ships with an HDMI extension cable that might come in handier than you think on the grounds that we’re talking about a snickers sized stick. So your home TVs that you’ve been using for so long, may have loosen HDMI ports on their backs and sides that won’t manage to connect properly with the stick’s size and weight. And that’s where the cable comes in, to help you establish a strong connection that doesn’t move around as if the stick is about to drop. 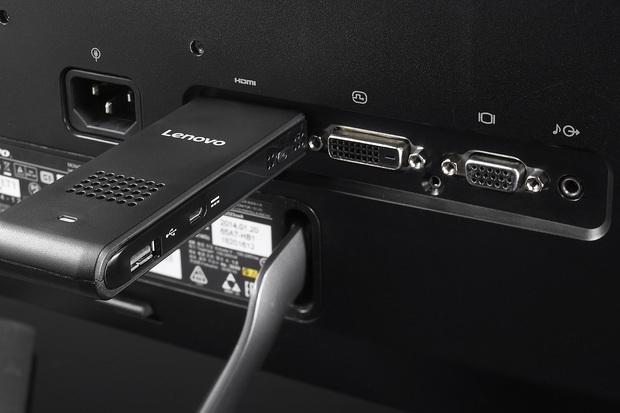 The Lenovo Stick also rises to the competition with an Intel Baytrail Processor Z3735F, 2GB of memory and 32GB of storage. 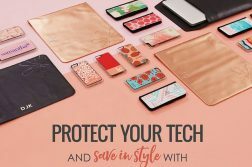 It can function with a 2.4GHz wireless keyboard and mouse for typing purposes as well, not to mention the Bluetooth 4.0 and 802.11 b/g/n Wi-Fi connectivity that will definitely come in handy. Interestingly enough, the Stick 300 also comes with a tiny speaker, so it can provide audio capabilities at the off chance that the display you connect it to does not have speakers of its own. Might not seem important, but it certainly doesn’t hurt to have a buck up plan just in case. Comparing two different operating systems is like comparing oranges to bananas. They might both be fruits, but that’s where the similarities stop. 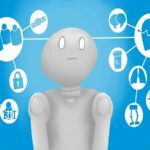 There are some key points based on which all operating systems are judged, but the overall performance and value of a certain OS alters for each users, so, for the most part, it’s up to you. 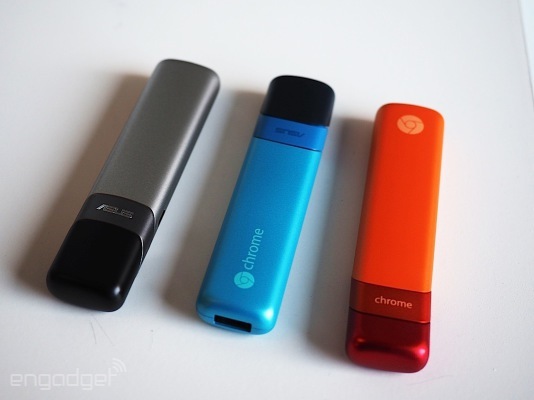 The Chromebit, runs with Google’s OS – what a surprise, right?. While the majority of people support that it’s a dead operating system that Google ought to terminate soon, there are still many who tend to disagree. The particular OS is more web oriented, providing a much better-organized web surfing experience. 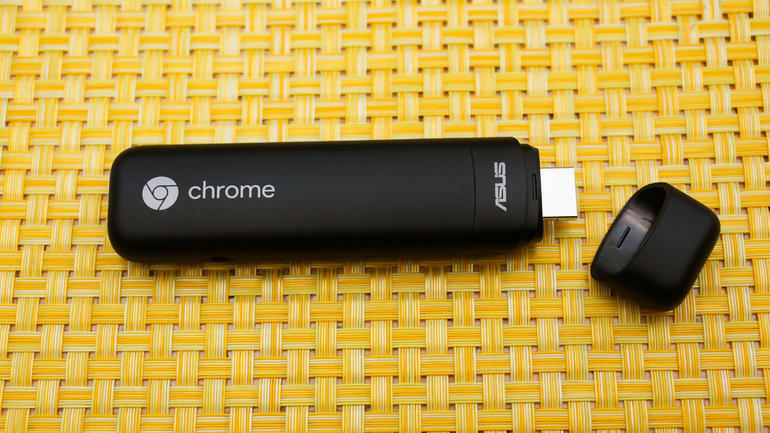 So in essence, the Chromebit can be used for watching movies, or listening to music, but, for the most part, it’s probably the best way to surf the internet. The Stick 300, on the other hand, ships with the Windows 8.1 but you can obviously update to Windows 10 as soon as you get the product in your hands. You may not be able to run Photoshop, or play the latest games, but you’ll definitely be able to perform all the basic, simple and vital tasks that you’d perform on your desktop. 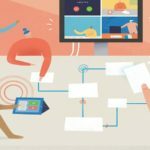 And thanks to Windows 8.1 – or Windows 10 for that matter – you can create a wide ecosystem in your home between your desktop and your Stick 300 PC, or any other platform you have with Windows (Xbox, Windows Phone etc). Asus’s computer stick is available for $85, while Lenovo sells its Stick 300 for $129. Could we apply the rule “You get what you pay for” in this case, or are the two companies following radically different pricing policies? 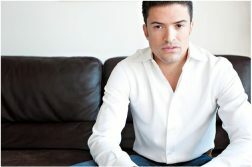 Both gadgets are available on various physical and online retailers; including Amazon and BestBuy. Both sticks are worth considering and, ultimately, one is preferable than the other, only when it comes to price and OS. 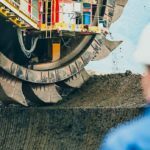 Simply put, no matter the different specs, or design, it comes down to your personal preference, since both sticks will be used predominantly for the same tasks. Do you prefer one over the other? And if so, why? Share your opinion with us, in the comments below! Next Article Android Pay vs Apple Pay: Which mobile payment system IS THE BEST? 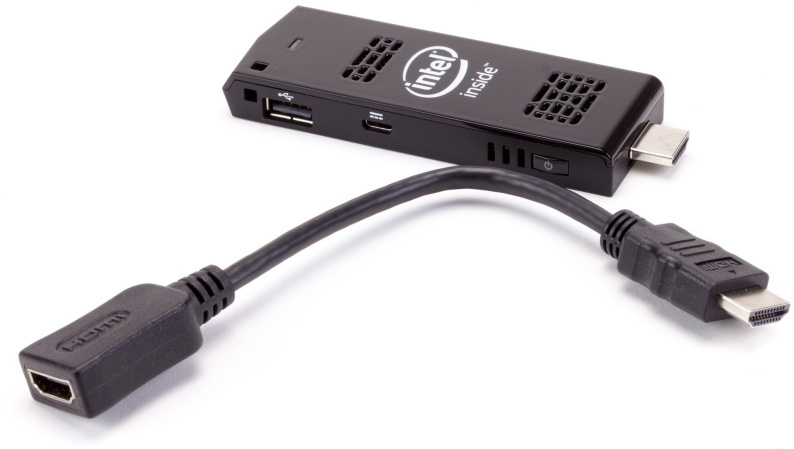 Unlike Chromebook which is cheaper and turns your screen into a Chrome OS , the Ideacentre Stick 300 supports Windows 8.1 operating system with an ability to be upgrade to win 10.Both have their advantages and weaknesses ..